Carl E. “Pogie” Worsley, Jr. Native North Carolinian, Carl E. Worsley, Jr. (nickname Pogie) owns Carl Worsley and Associates, Inc. He had time in the United States Coast Guard, went to College, got married and lives life to the fullest doing what he loves to do. 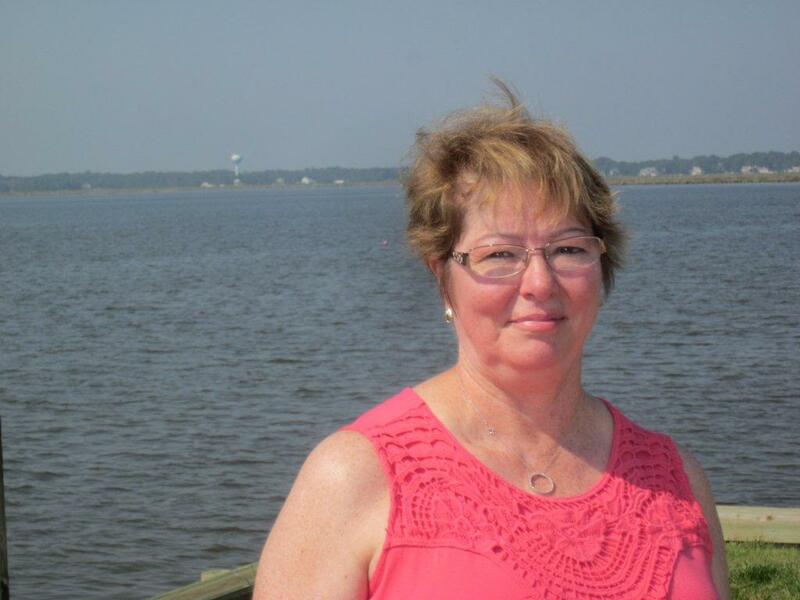 Pogie is a long time active member of the Outer Banks Homebuilders Association serving as past president. He also served on the following boards: North Carolina Licensing Board for General Contractors in Raleigh for 13 years which is the longest consecutive term anyone has ever served on this Board and the North Carolina Marine Industrial Park Authority as Chairman. 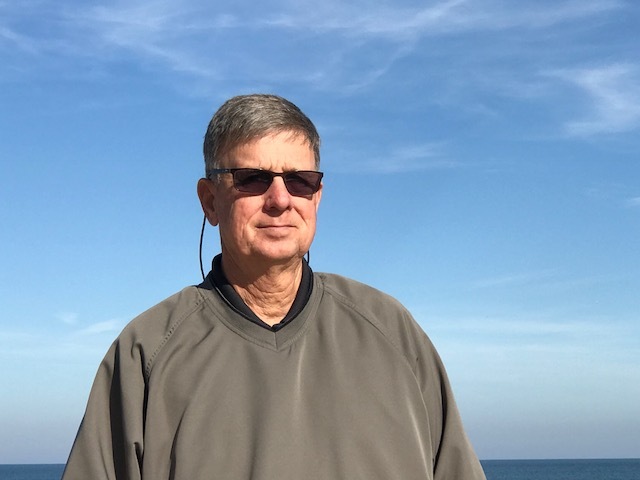 He is a current member of the Town of Nags Head Planning Board. He handled those responsibilities as well as building beautiful homes on the Outer Banks of North Carolina. One can’t drive very far before seeing a Carl Worsley & Associates, Inc. sign on a house or a lot . He knows how to build a house that will stand the test of time here on the Outer Banks. From a little beach box to a grand “Old Nags Head Beach House”, there is no house too small or too big. His reputation precedes him in all he does. He has never met a stranger and after speaking with him you will understand what we mean. Give him a call and let him help you build your dream home. With his vast knowledge of coastal building and years of experience, he can help you with the perfect lot and /or home. You never know what the two of you can do together. Last year, Pogie was honored by the Governor and the State of North Carolina with the presentation of the “Order of the Long Leaf Pine”, the highest honor a civilian can receive. This award was presented for his inspiration and encouraging acts of kindness, charity, and service to others as well as demonstrating exemplary service and exceptional contributions to the state of North Carolina and its communities. Danny is our Superintendent and key personal in our organization. Danny moved here in the early 90’s and never went back to Northern Virginia/Washington DC area. He has been building homes on the Outer Banks of North Carolina with Pogie over 25 years. Between Danny and Pogie they have pretty well covered the Outer Banks with houses from Corolla to Hatteras Harbor. Danny is very knowledgeable and skilled in Coastal Building and knows how to get a house through all the inspections and have it complete ahead of the proposed deadline. He balances working with the subcontractors and the clients with ease and satisfaction for both parties involved. A skill that is highly appreciated. He always has a smile and good word for everyone. Sam is another “transplant” from North Virginia/Washington DC area arriving here in 2010. With her 30 some years of experience in the building industry, she is able to build your house on paper and keep all the paperwork moving through the office from conception to closing. The interaction between Pogie, Danny and Sam is so smooth that the office practically runs itself. Sam keeps Pogie and Danny informed of the progress from inside the office while they keep her informed of the outside progress. She brings respect, integrity, and professionalism to the office and company. She fits right into our team plan.